Right, yes, October. I’m a week late in posting this but better late than never and all that jazz! 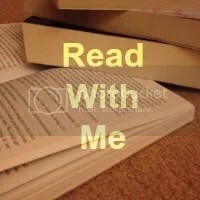 As for the rest of my list I am aiming to read The Book Thief by Markus Zusak (which is the read for the new book club I’m in) and The Manifesto On How To Be Interesting by Holly Bourne which I have been wanting to read since I got it at YALC! At some point I want to binge read the latest two instalments of the Hart and Soul Series by Liberty Gilmore because I really need to catch up with Cadence and Matthew! Hopefully I will find time this month. I have also started listening to The Skull Throne by Peter V. Brett on Audible but I don’t expect to finish that this month as it is a little over 24 hours long and I only really listen to it when I’m in the car on my own. 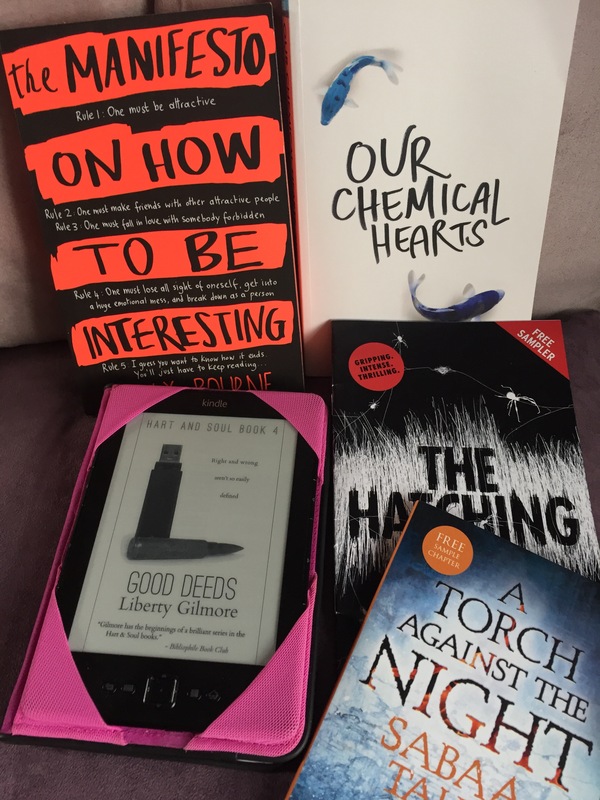 I will try and read a couple more YALC samplers as well – not too many left to go now! This month is a bit topsy turvy though so I don’t know how well I will do.